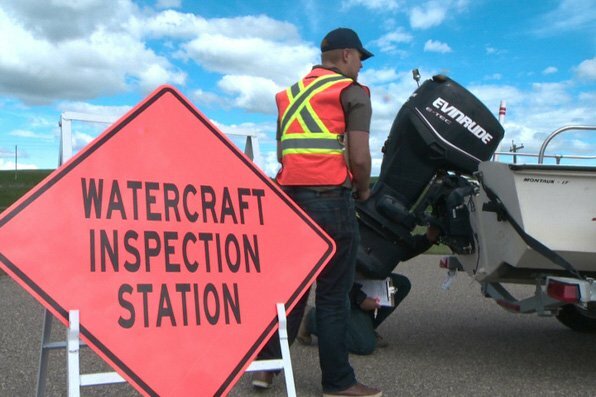 FWP has operated a boat inspection and decontamination site at Willow Creek boat ramp at Tiber Reservoir. However, the new proposed site will be closer to Highway 2, which would increase visibility and watercraft inspection compliance. The lease with the private landowner has been negotiated for $1,800 annually for a one-year term, renewable in one- to five-year terms. Written comments will be accepted until 5 p.m., Feb. 19, 2019, and can be emailed to fwpfsh@mt.gov or sent to: Willow Creek AIS Inspection Station, Montana Fish, Wildlife & Parks, PO Box 200701, Helena, MT 59620.